Queen Mary's Garden is a world-famous garden named after the wife of King George V. In 1932 when Queen Mary's Gardens opened to the general public, the first superintendent planted a rose garden which was completed in 1934. 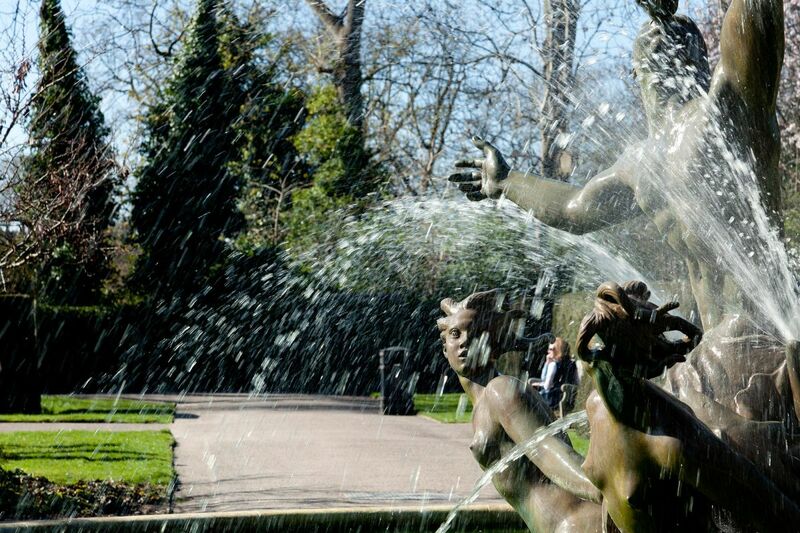 The rose garden is London's largest collection of roses with approximately 12,000 roses planted within the gardens. There are 85 single variety beds on display, including one which is home to our very own 'Royal Parks' rose. Examples of most rose varieties, from the classics to the most modern English roses, are present in the gardens. Roses are not the only treasure of the gardens. The Delphinium border has full National Collection status. 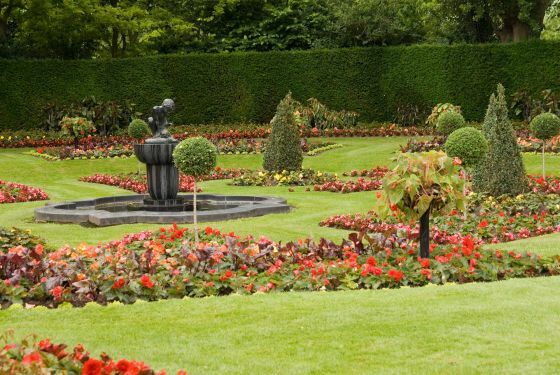 The Mediterranean Borders are well established, and the Begonia Garden, with its 9,000 begonias, is twice yearly planted with seasonal bedding. Shrubberies are strategically designed and located to add a sense of mystery and privacy to the gardens. 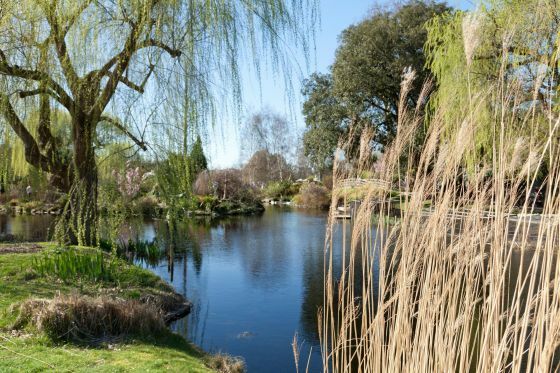 The rich sights and scents of these marvellous plants play such an important part in the delightful experience of visiting Queen Mary's Gardens. Benches are available for visitors to sit and enjoy the garden. To see the best blooms visit us in the first two weeks of June.